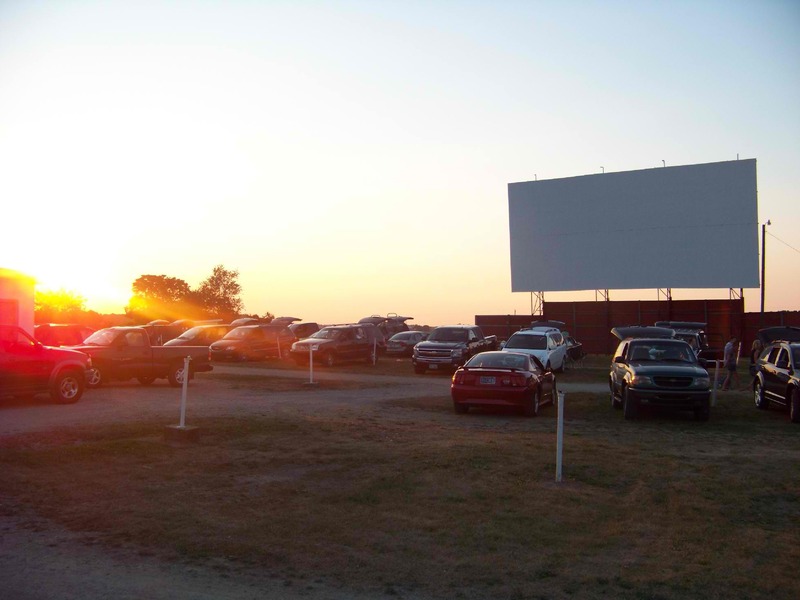 Opened in 1951, the Auburn Garrett Drive-In is one of Indiana's few remaining drive-ins. Fun for all ages! Typical season is from April to September. For movies and times, visit the website.